We will take care of the every single aspect of your house move. Whether it is a 1 room or a large house move. Want to Buy something online and need a Courier? Why not hire us to deliver your goods? Getting ready to Move? 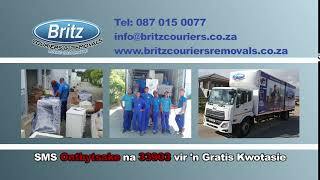 Your local moving company in Cape Town and Johannesburg is standing by to provide free furniture removal quotations & low-cost moving solutions. 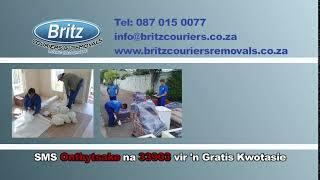 Our localised Cape Town and Johannesburg furniture movers provide Large or Small local removal services & long distance removals around the Western Cape & to all major cities in South Africa. 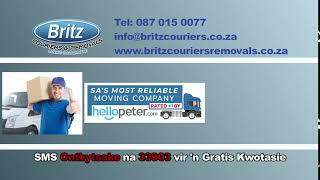 Dedicated furniture moving teams are allocated in specific areas within Cape Town and Johannesburg, its suburbs and surrounding Towns in the Western Cape and Gauteng! Save up to 40% on your moving cost.